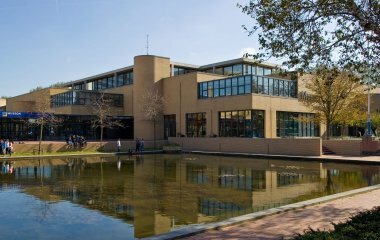 Due to its central location, Delft makes a great base for visits to the surrounding cities, especially The Hague. 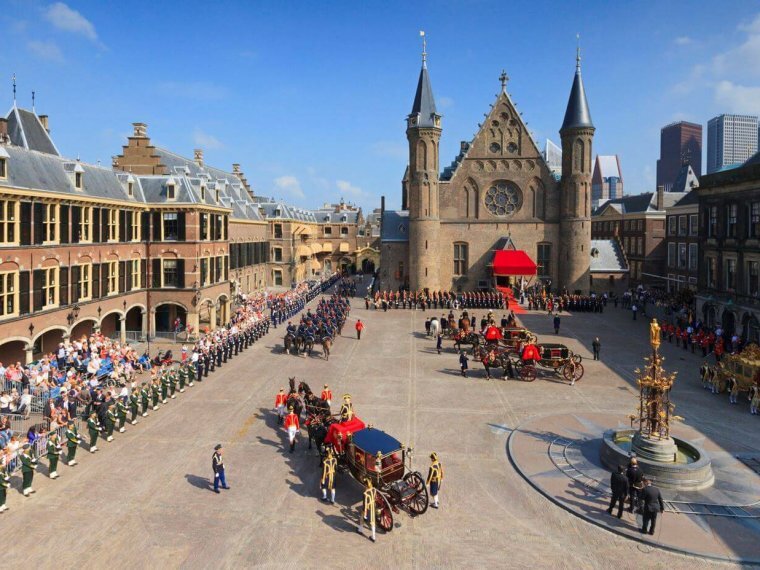 Delft and The Hague have always been closely connected historically through the Royal House of Orange, and the rapid tram line 1 between Delft and The Hague/Scheveningen has brought them even closer together. 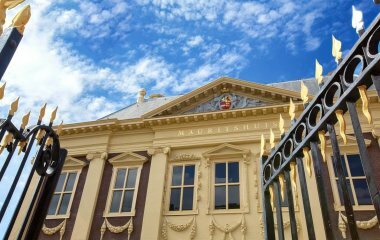 As you use step through the famous entrance gate into the historic Inner Court, you find yourself at the heart of Dutch democracy. 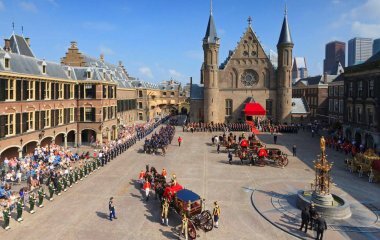 An audio tour will tell you everything you need to know about the history of the Inner Court and Dutch democracy. 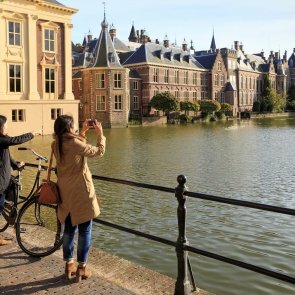 It only takes 30 minutes (by car, train, or tram) to get from Delft to The Hague. 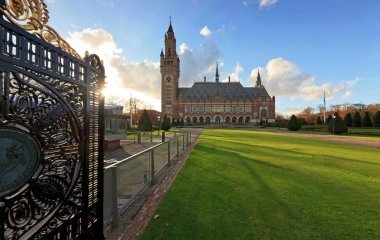 The Hague is the city of peace and justice. 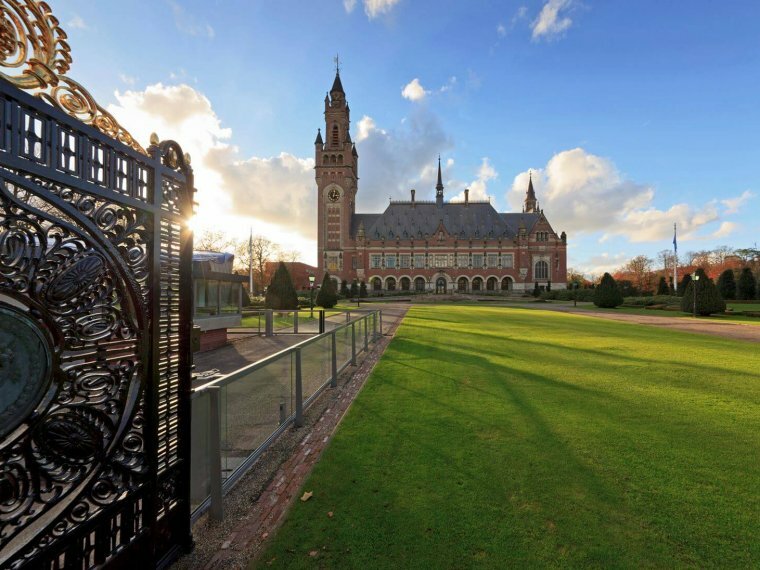 Both the International Court of Appeal, a judicial body of the United Nations, and the Permanent Court of Arbitration are based in the Peace Palace in The Hague. 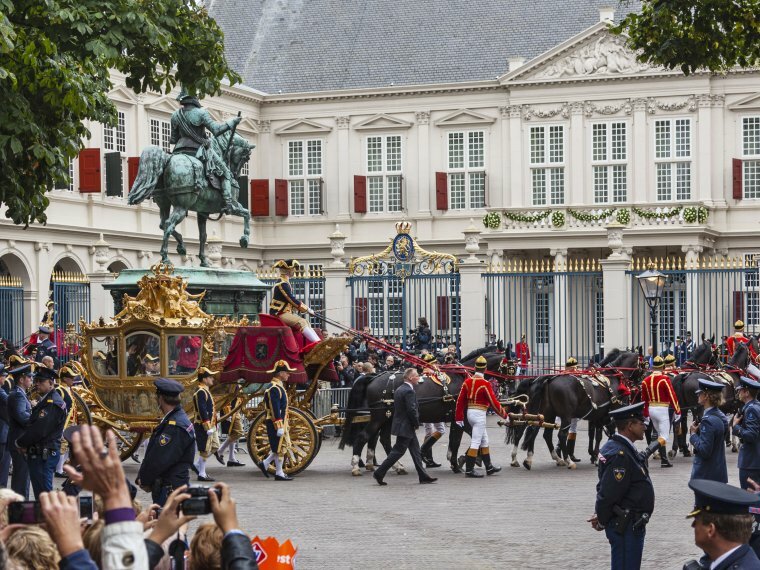 The Peace Palace is open to the public during certain weekends in the summer and around the New Year. 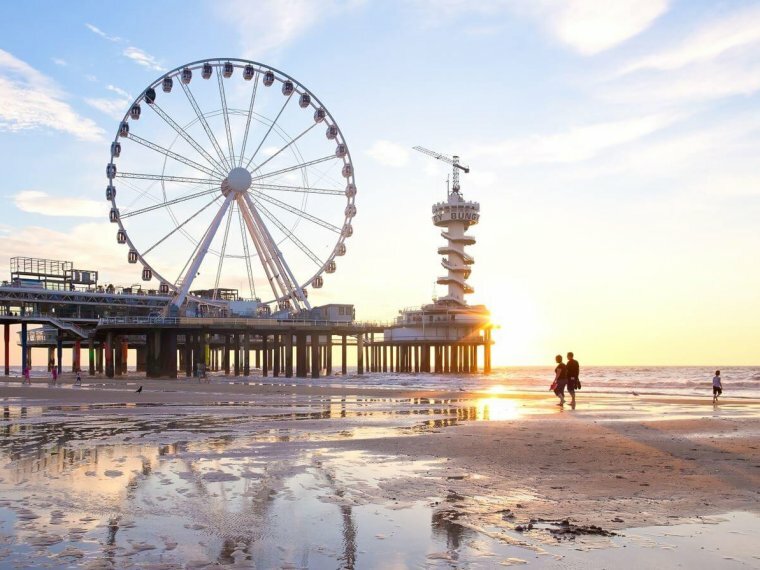 Tram 1 will take you straight to the beach in Scheveningen, the most popular seaside resort in the Netherlands. 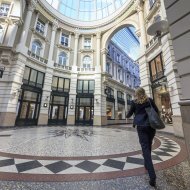 Scheveningen has a long boulevard with lots of cosy places to eat and (indoor) shops. 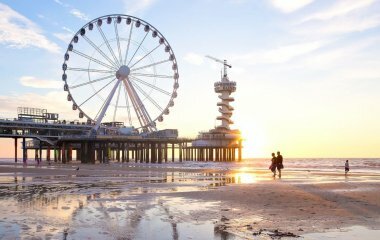 On the famous Scheveningen pier you can go on the Ferris wheel with its outstanding view of The Hague or go bungee jumping over the sea. 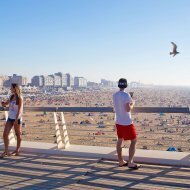 Want to know more about Dutch beaches? Read our article "A day at the beach". 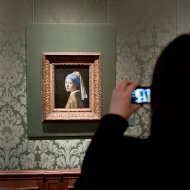 With such masterpieces as Vermeer’s The Girl with a Pearl Earring, Rembrandt’s The Anatomy Lesson of Dr. Nicolaes Tulp, Fabritius’ The Goldfinch and Potter’s The Bull, the Mauritshuis has an unrivalled collection of the best Dutch paintings from the Golden Age. Tram 1 will take you directly from Delft to the Mauritshuis. 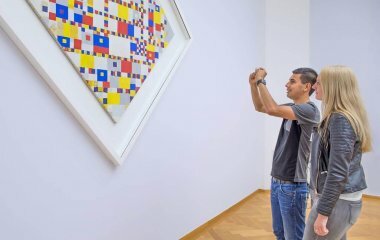 With its collection of 150,000 artworks, the Gemeentemuseum is one of the biggest art museums in Europe. 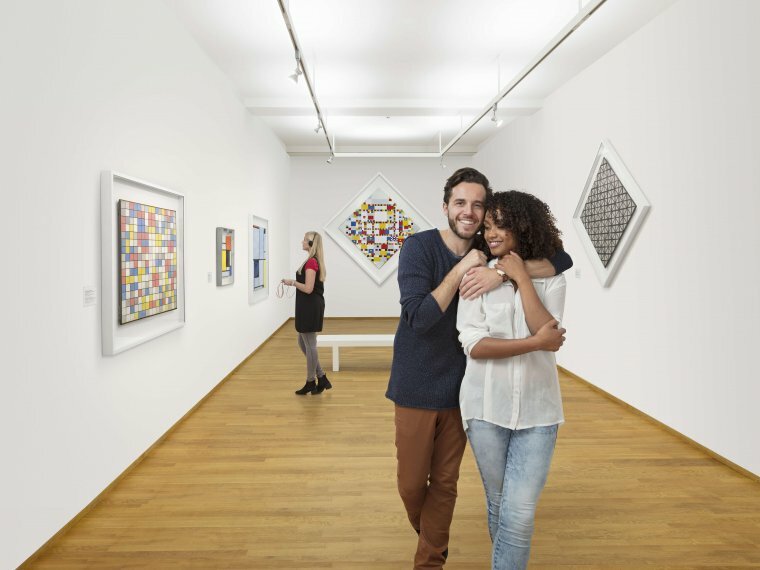 Its outstanding collection of modern and contemporary fine art, fashion, and applied arts is a delight for every true lover of art. The Museon is a popular scientific museum with collections in the field of geology, biology, history, archaeology, physics, engineering, and ethnology. 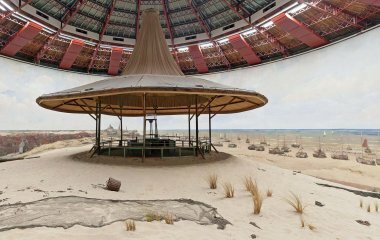 One of the world’s oldest 19th-century panorama paintings is permanently on display in The Hague. The painting, known as the Panorama Mesdag, depicts a panoramic view of the North Sea, the sand dunes, The Hague, and Scheveningen. Around 14 m tall and with a circumference of 120 m, the painting is a very awe-inspiring sight. 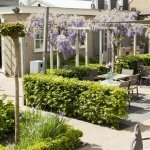 Tram 1 will take you directly from Delft to the Panorama Mesdag. 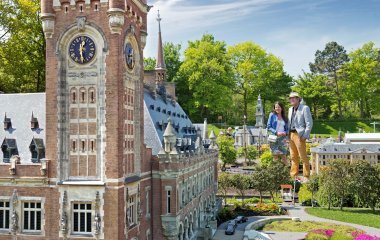 The city of The Hague is home to a miniature Dutch city called Madurodam. 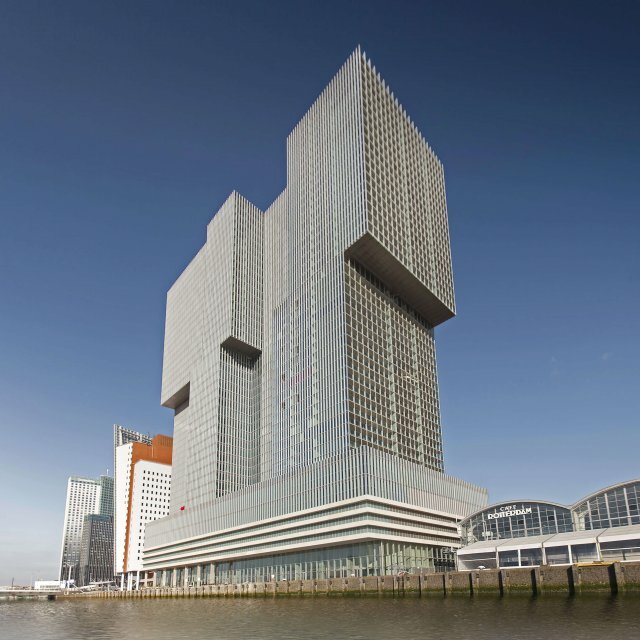 With 700 exact replicas of buildings from all around the Netherlands, on a scale of 1:25, you get to see a little bit of the entire country in just one day. 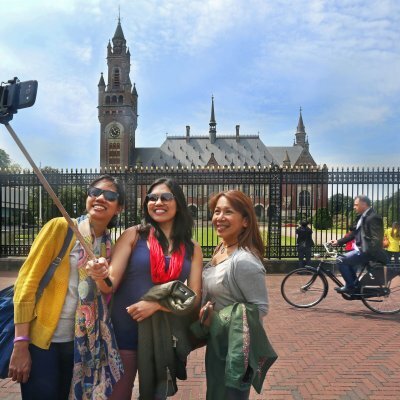 Would you like to visit The Hague and need more information? 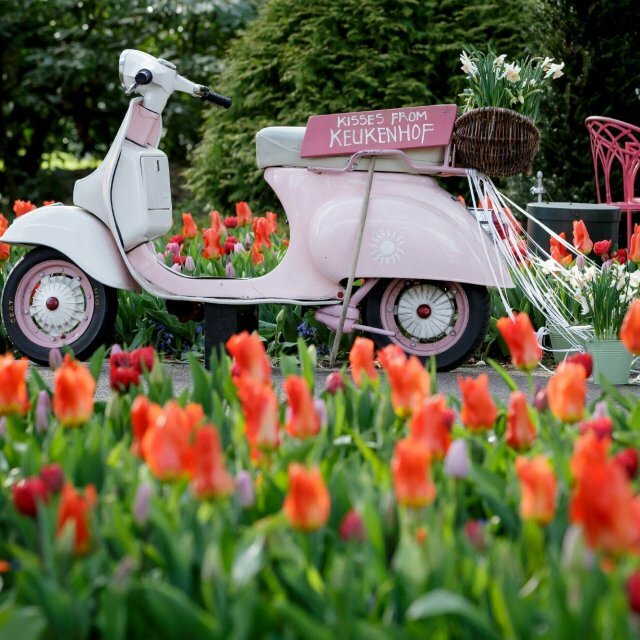 We can tell you all about The Hague at our Tourist Infomation office VVV Delft. You can also get your information at VVV Den Haag or visit www.denhaag.com.